Dr. Orloff offers 365 days of self-care meditations, reflections, and journaling topics as daily inoculations against stress and overwhelm. 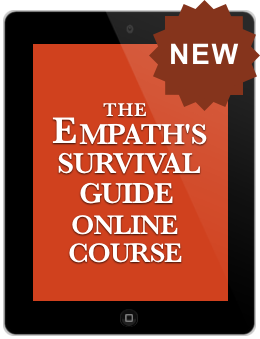 For each day of the year, these readings will help you thrive as an empath without taking on other people’s emotions or pain. You’ll learn the art of keeping yourself balanced and centered by breaking the momentum of sensory overload and by applying protection techniques. You’ll also discover ancient secrets for accessing potent practices such as drawing on the energy of each season, the four elements, sacred time, and much more. 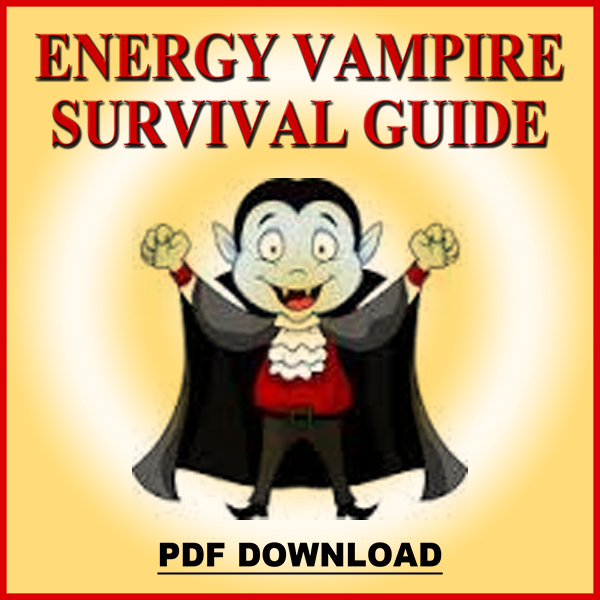 If you want daily tools to put into action, this book is for you. 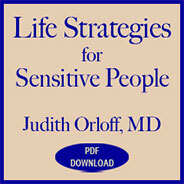 It takes the principles in Dr. Orloff’s book “The Empath’s Survival Guide” and puts them into bite-sized, self-care practices. Focus on a tool a day such as setting healthy boundaries, self-soothing techniques and, healing your emotional triggers. 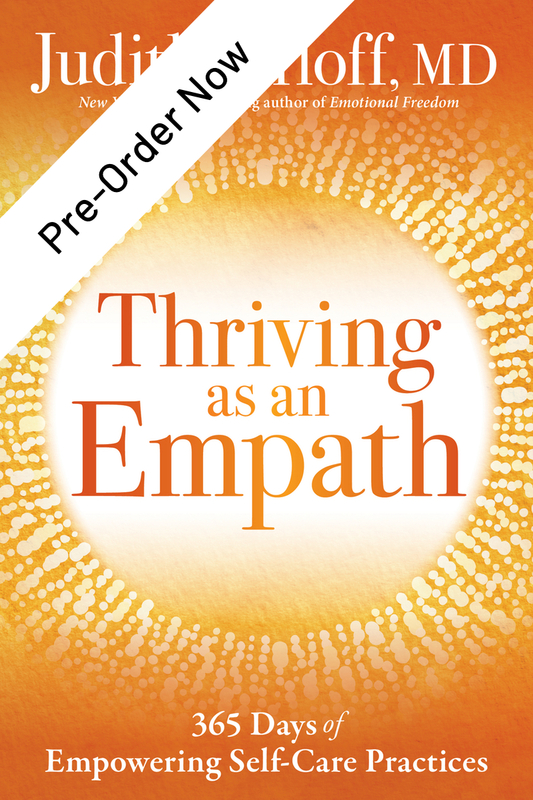 Plus, there is new material in this book to transport you to an even greater level of well-being. Whether the practices are fun, practical, spiritual, or mysterious, they will empower you in long-lasting ways. 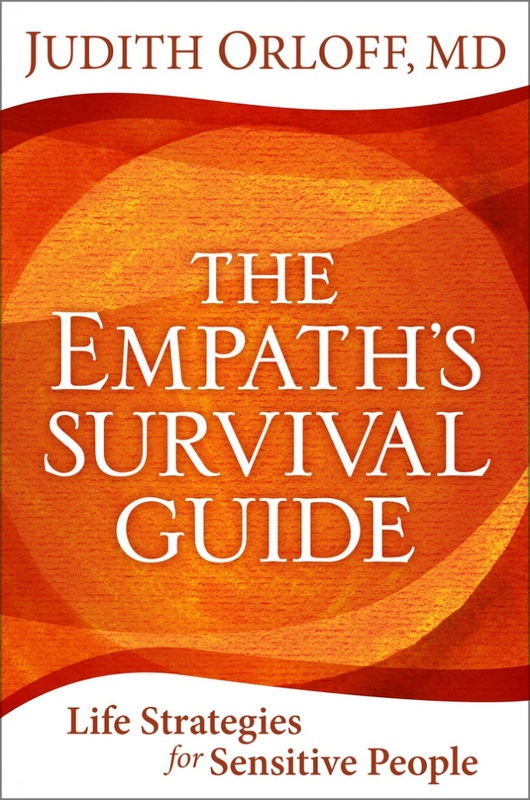 “I feel so strongly about regular self-care because I want you to enjoy the gifts of sensitivity—including an open heart, intuition, and an intimate connection with the natural world.” This book will support you in being a compassionate, empowered empath without shouldering the suffering of others or trying to fix them. 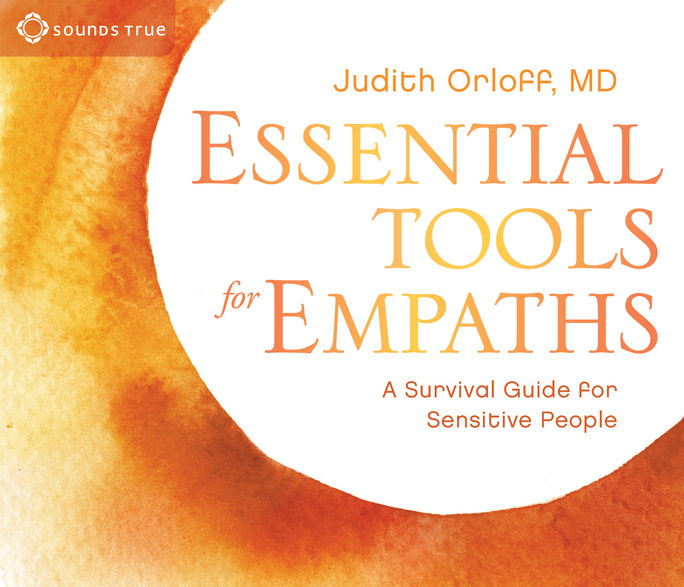 Empaths have so much to offer as healers, creatives, friends, lovers, and caregivers—yet they often give too much at the expense of their own well-being. 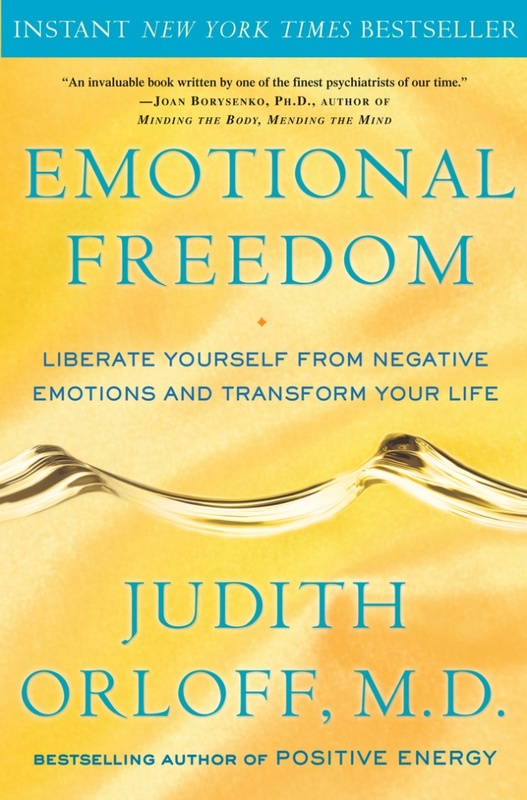 This book will help you find daily balance so that your gifts can flourish.